as long as you have a valid voucher, you can still claim. There is no way for new users to claim wireless charging stand liao..
Singapore Samsung Pay promos are horrible as usual compared to the US ones. what is in store for USA side ? I swear the Roulette is rigged. Where got 1/5 chance to pick the same card so hard one?! 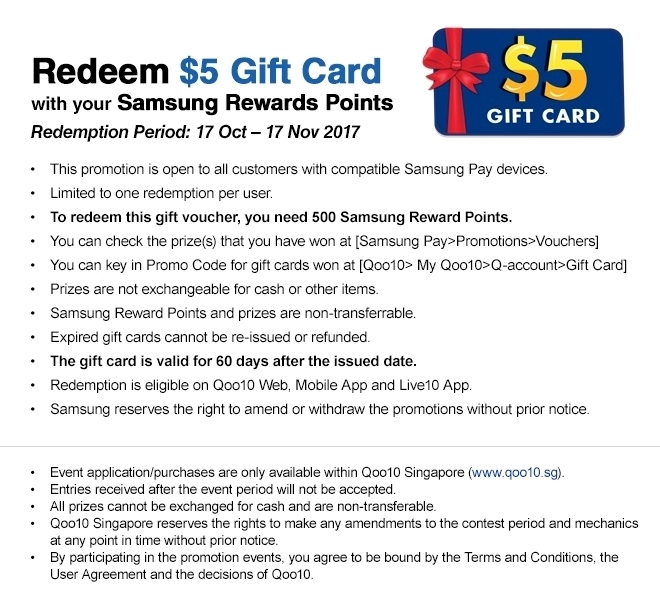 Hi, anyone has experience in refunding via Samsung Pay? Just bought something from coldstorage and accidentally scan twice and paid double the price. The auntie brought me to the cashier counter and asked me to tap again with Samsung Pay for refunding. But no transaction record was shown in the app for the refunding transaction, wonder if I am able to get back my money?